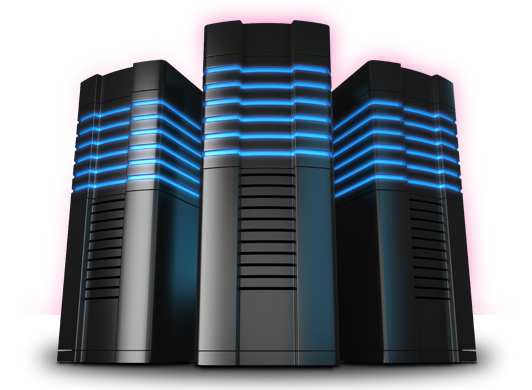 Web hosting is one of the most important segments in IT world. Due to technical advancement, connecting web sites and mobile apps is imperative. 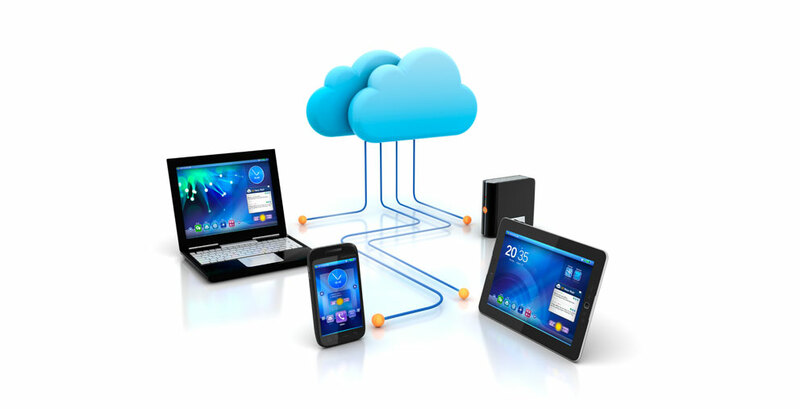 A cloud database was developed in order to give you a powerful database that will help your app or website to integrate with an array of other apps. It’s the best solution for getting a backend and storage for your apps. Instant App builder is designed for a perfect database integration. You can instantly and easily generate all the services for your database. Just appoint a database to the selected services that you want to generate and they will be instantly created. With our web hosting services, we can take care of your website migration in no time, and for free. During the migration time, your website will stay live and we will move all your emails and databases to our web hosting platform. Our data-centers are based in Canada, and so is our support. With extra specialisation in WordPress, we know web hosting inside out. Building mobile apps is quite popular lately. Each company today has its own mobile apps so that they can reach more customers and respond to their needs much easier. They can adjust everything to the demanding of their customers, even pricing. Web hosting and mobile apps go hand in hand when it comes to the latest technology, which is why it’s very important to find the top web hosting provider in your country (whether that’s Canada, Australia, etc.). In our case of being a web host Canada can be proud of, we would obviously recommend ourselves. That being said, definitely do the research, as there are quite a lot of very good web hosts out there that can handle your requirements, just make sure to look at the difference in features (SSD vs HD, free SSL, back-up systems, different hosting types, etc). Also, the design process and mobile app development are quite expensive, but mobile apps are one of the best marketing tools in today’s digital space. They suit more than good for all kinds of small businesses. That is where we come into play. We take care of each company that has a need for a mobile app. When it comes to any kind of web hosting, security is more than important. Security is what keeps your site ”alive”. Here are some of the reasons why secure hosting is extremely important. If you invest huge amounts of money in your website but, it crashes because it can not handle the number of guest entries, you can lose all that money. Also, various viruses are always a threat too. With strong security, your web will remain efficient and protected. 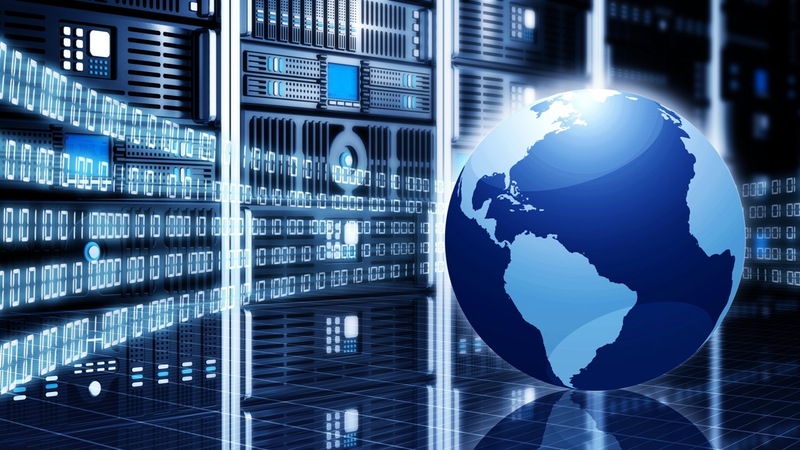 In the world of web hosting, things are always changing and evolving. 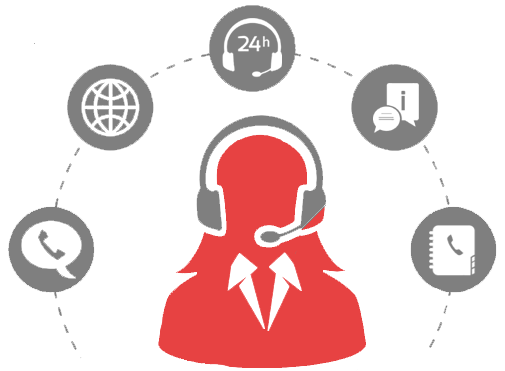 That is we, we created a support service that is online 24/7 and it has only one goal, to help you will any kind of problems that you might encounter on your web hosting way. You can call us and ask any or all of your questions, start a live chat with a support team crew or a member or even meet our crew if a field task is in question. We will take car of your problems really quick and easy, guaranteed.